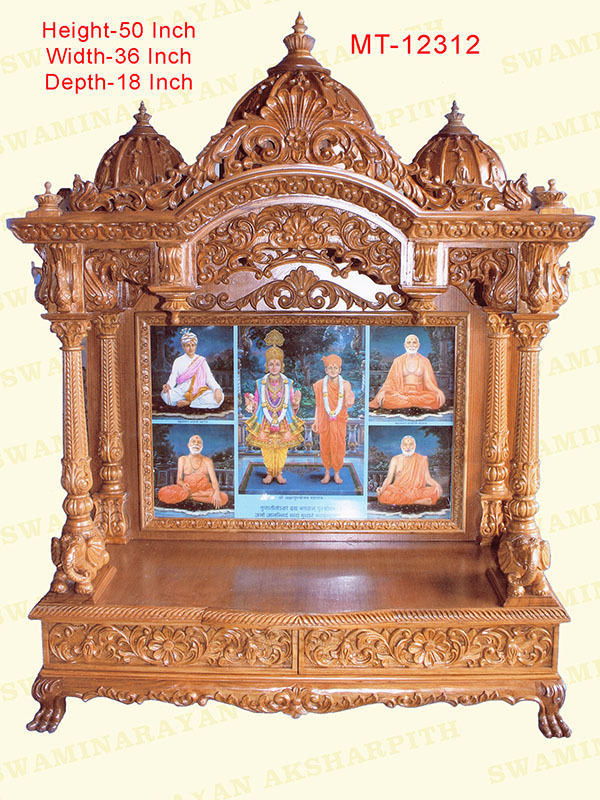 Ghar Mandirs – ‘Home Temples’ for personal worship by all members of the family. The family that prays together, stays together. Pramukh Swami Maharaj has encouraged all families to pray together and to perform a regular Ghar Sabha.